Have you ever thought about staying in one of our chalets with more flexible catering arrangements? Many of you have said that you love being in a chalet, having the space to relax with friends and family, enjoying a dip in the hot tub, cosy nights in around the fire, but you would like to have some more freedom with the catering arrangements. 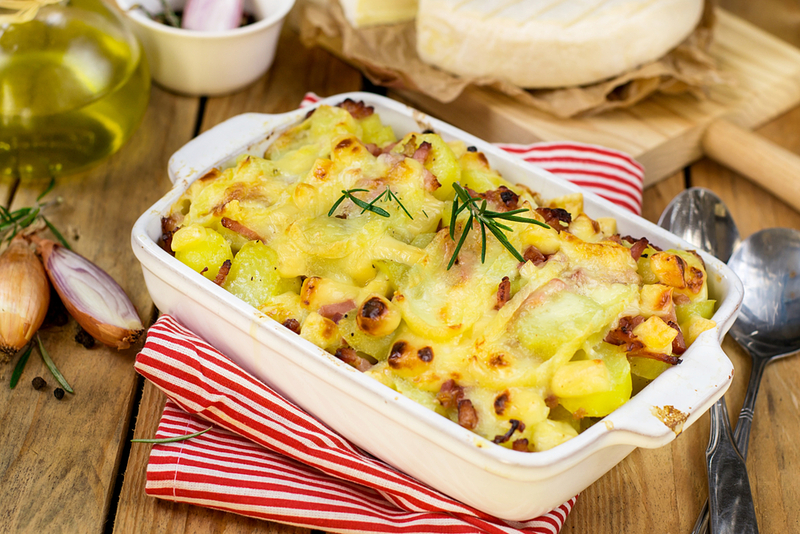 Perhaps you like to have a lunch out on the mountains, and then you are not so hungry in the evening, or perhaps you would like to be able to impress your friends with your culinary expertise, or maybe you just like baked beans on toast every night! With our new self catered concept, you have the flexibility to eat in or eat out when you want and eat what you want. We’ll be on hand if you still want catering provided. 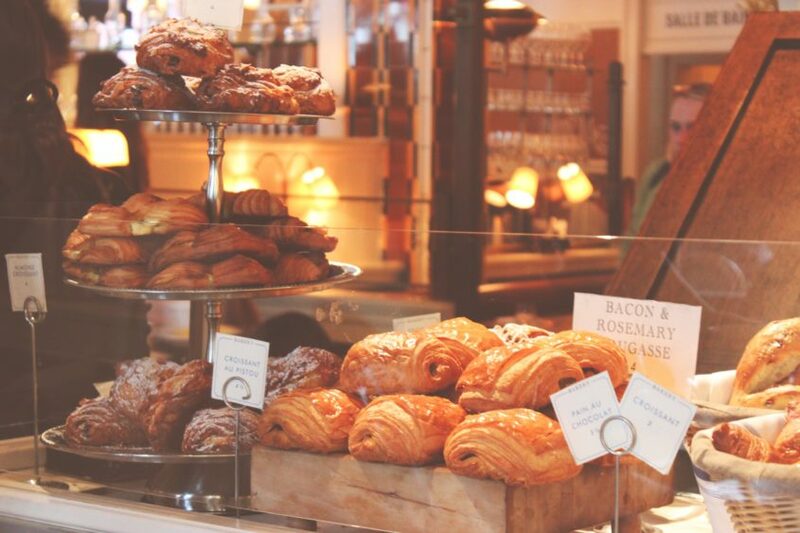 In the morning, we can provide a bread delivery service, so you can enjoy freshly made baguettes, pain au chocolat and croissant from the local bakery, which is not to be missed whilst in France. 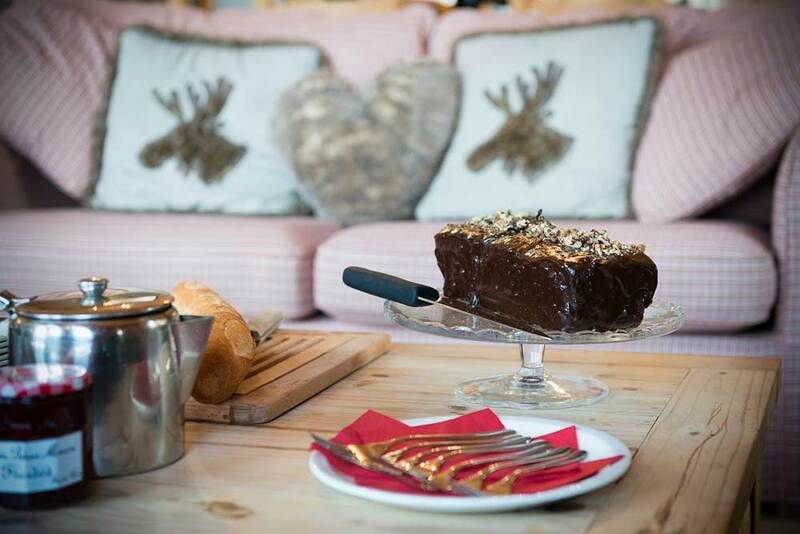 If you would like something to go with your cup of tea when you return from skiing, we can provide home made cakes, scones, and biscuits and in the evening, there is the option to book a two course dinner, which will be delivered in the morning all ready for you to just simply put in the oven to re-heat when you are ready to eat. 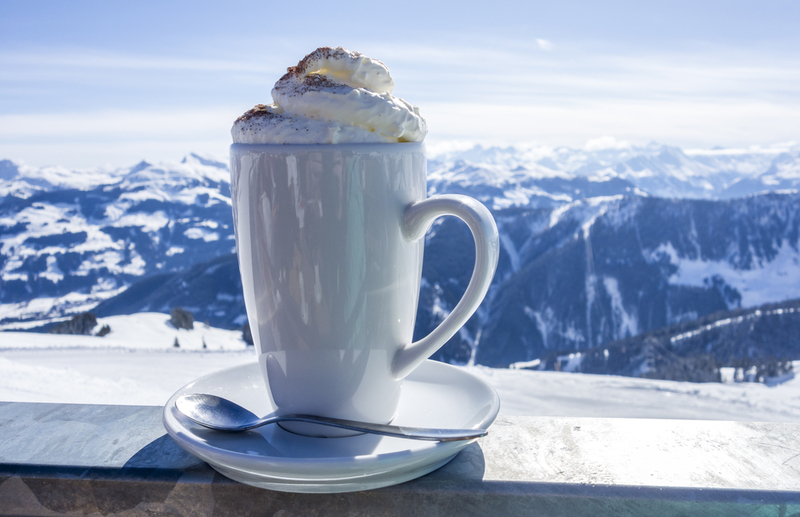 We will also be selling beer, wine and soft drinks, which will be delivered to your chalet on arrival day and there will also be a welcome hamper with essentials, so you’ll be all set on the first night. If you would like to try this new experience, if you book any week in January or April, for the first THREE bookings made, we will give a Six Day Three Valley Ski Pass for free. (worth 306 Euros). Offer applies to new bookings only and is subject to availability and we reserve the right to amend the offer at any time.